Dr. Juan Gomez, global director for Alltech's companion animal business, received a Bachelor of Science and a bachelor’s degree in engineering from Universidad Federico Villareal in Lima, Peru; a master’s degree in food science from Leeds University, Leeds, England; and a Ph.D. in food science from Cornell University. During his graduate studies, he was recipient of a British Council Scholarship and a Fulbright Scholarship, among many other awards. Gomez held a postdoctoral position at Cornell University before joining Ralston Purina International as director for research and technology in Peru, with additional responsibilities in quality assurance, product development and supply chain management. 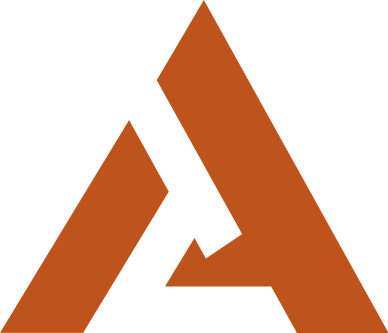 Joining Alltech in 1996, Gomez managed the Northeast business unit, based in Ithaca, New York. In 2001, he transferred to Alltech headquarters in Nicholasville, Kentucky. Since then, he has held various technical, business development and management positions, reporting directly to the president of Alltech. Currently, he serves as global director for Alltech’s companion animal business. Gomez has published significantly in trade journals and peer-reviewed publications and is a sought-after speaker for conferences and trade shows. He is past chair of the American Feed Industry Association Nutrition Committee, and is a member of the American Dairy Science Association, the Institute of Food Technology and the New York Academy of Sciences.